Arizona’s lawsuit system has historically performed well, in large part because the state legislature has routinely passed legislative solutions to arising abuses in their lawsuit system. 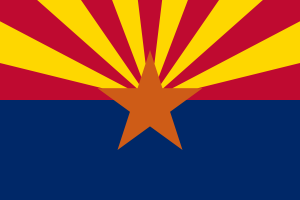 However, business litigators surveyed in 2015 ranked Arizona 25 in the nation at producing fair and reasonable justice. Arizona’s system is becoming less and less competitive. High lawsuit awards need to be reigned in and product liability litigation needs to be tempered. NERA Economic Consulting completed a study quantifying the economic impact of passing a bevy of lawsuit reforms. According to the report, passage of a complete package of lawsuit reforms could increase employment in Arizona between 0.38 and 1.02%.